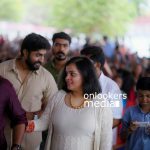 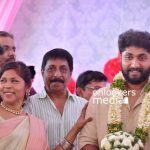 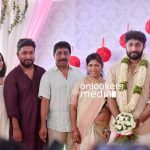 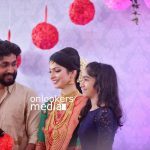 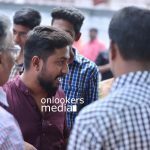 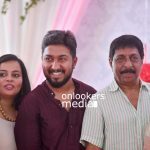 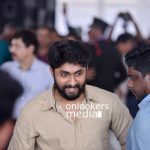 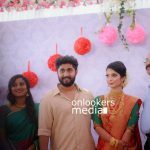 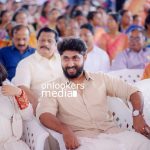 Promising young actor Dhyan Sreenivasan got married to Arpita Sebastian in Kannur today. 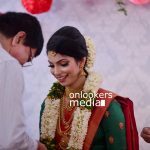 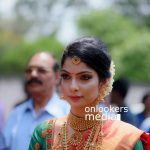 It was a traditional Hindu wedding, attended by friends and family members. 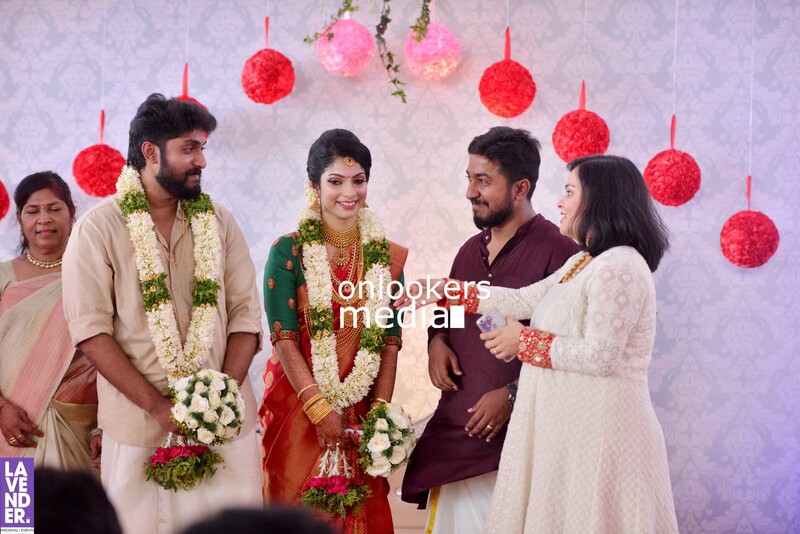 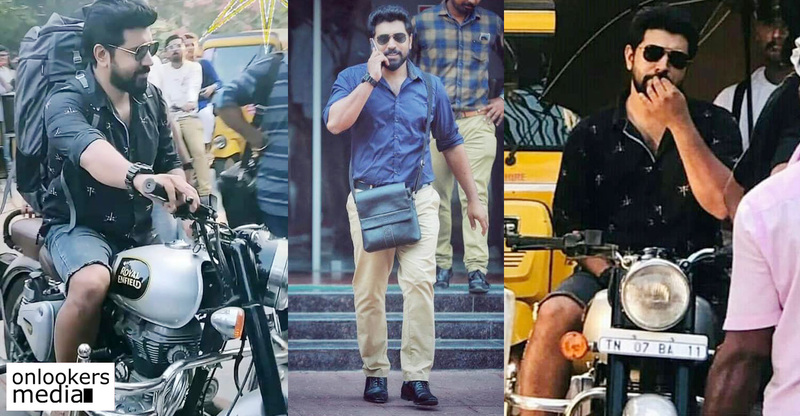 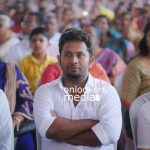 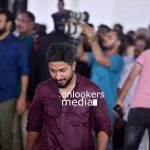 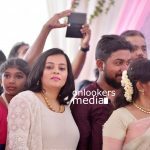 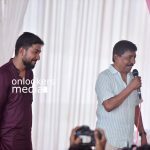 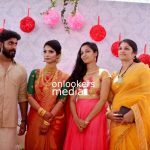 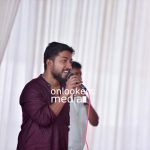 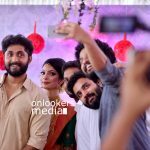 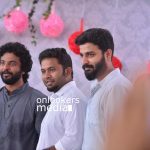 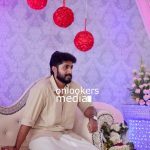 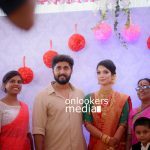 Actors Aju Varghese, Neeraj Madhav, Deepak Parambol and some other close friends were present for the wedding. 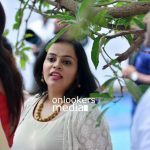 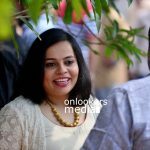 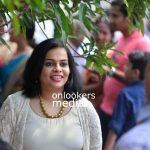 Arpita, a native of Kottayam, works at a private firm in Trivandrum. 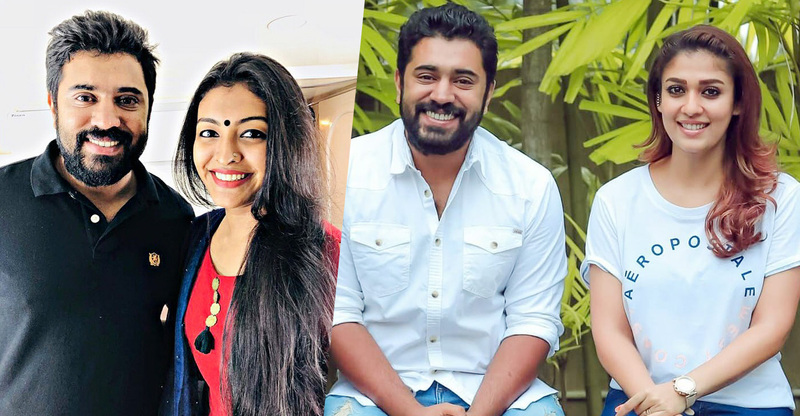 Reportedly, Dhyan and Arpita have been in a relationship for a while now. 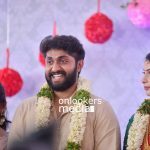 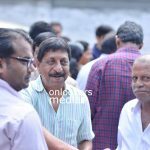 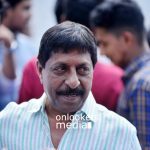 A wedding reception will be arranged for friends and well wishers from the film industry on April 10.